The Indian Premier League (IPL) has evolved into one of the most-awaited mega events and an effective advertising platform for brands. To get maximum visibility, advertisers are not just creating interesting ads but also innovating themselves over time. With a flood of regular advertisements on TV screens, brands have realised that a newer innovative communication strategy, and not just regular one, is the way to attract more eyeballs. An ad made is not an ad viewed. Keeping this in mind, brands are not targeting viewers just on-air, off-air but also via brands’ applications and on digital space. The mega event has become more than cricket and is now a multimillion league with substantial investments and mass marketing campaigns. With millions watching the game, IPL promises a large quantum of return to the brands that participate. Here are some brands that didn’t just end up with plain advertisements but explored newer ways. To satisfy the insatiable love we Indians have for cricket and food, Swiggy and Hotstar have come together to allow consumers to order their favourite meal from Swiggy, without taking their eyes off a single ball. Swiggy POP is integrated on the Hotstar App, making for a pleasurable viewing as well as food ordering experience. 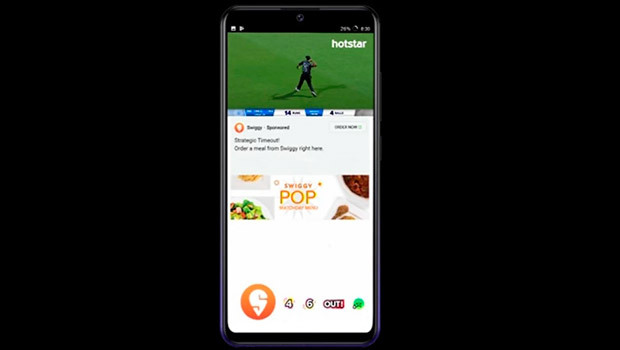 This integration with Swiggy is part of Hotsar’s bid to provide viewers with an engaging experience IPL 2019. With the motto of ‘Koi Yaar Nahi Far’, the brand is rolling out a social cricket watching experience that will provide viewers with the opportunity to invite, chat and compete with their friends and family. Swiggy last year saw a 25% increase in orders during the season. 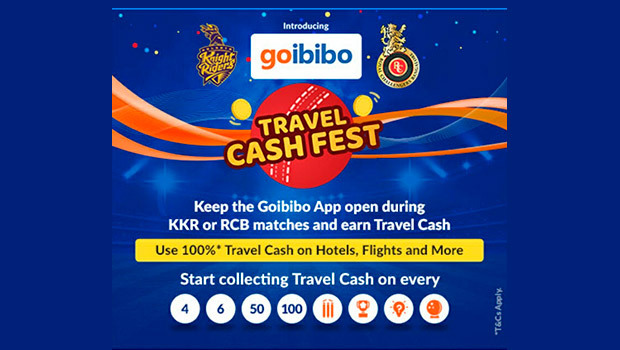 Goibibo has joined hands with Kolkata Knight Riders and Royal Challengers Bangalore to roll out Travel Cash Fest. This has brought out a winning proposition that will entertain, engage and give viewers an opportunity to earn. Consumers will have to keep their Goibibo App open while the match is on to get a chance to earn while enjoying the IPL game. The campaign offers the option of purchasing the Goibibo pass, in case the user does not have an immediate travel plan in mind and wants to preserve travel cash from expiring. The Goibibo pass can be used to get room nights, flight meals, hotel upgrades, insurance and more over a period of one year. As a part of its Unofficial Sponsor of Fans™ campaign, Vodafone has announced the Vodafone FANtastic Breaks Contest. The contest gives customers an opportunity to win an iPhone X every match, by answering a few simple questions during matches. The campaign tests a person on cricket and general trivia. To participate during the match ad breaks, Vodafone consumers can visit its website or MyVodafone app, log on to Vodafone Zoozoo Facebook page or dial *202# and answer simple questions. 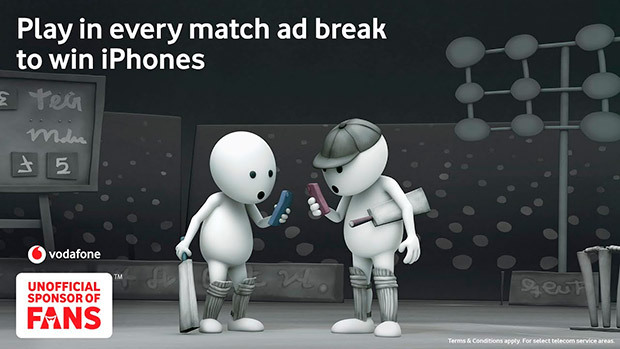 They will stand a chance to win exciting prizes every ad break along with an iPhone X every match. To celebrate the new digital-savvy sports fans this year, the brand has also associated with Hotstar as “Co-Presenting Sponsors on Hotstar for Vivo IPL 2019”. Launched last year, the Unofficial Sponsor of Fans™ is to celebrate the fans in India and reaching out via digital media campaign that uses contests, key opinion formers and the power of social context to celebrate the cricket fans in India.